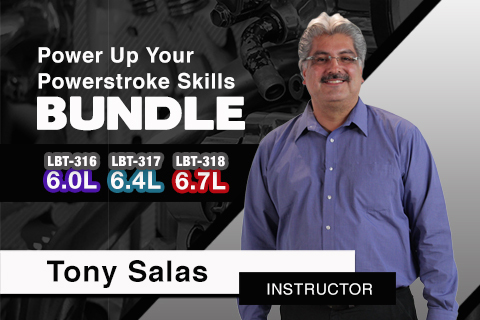 This Bundle features 3 courses covering the Ford Powerstroke 6.0L, 6.4L, and 6.7L Engines. 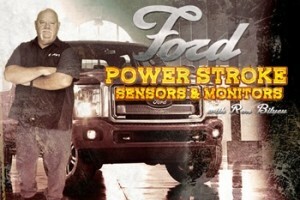 This course will review the Powerstroke 6.0L and subsystems; presentation will cover the diagnosis and update information needed to repair issues found on these trucks. The AVI video training will include information and diagnostic procedures related to the 6.4L engine.